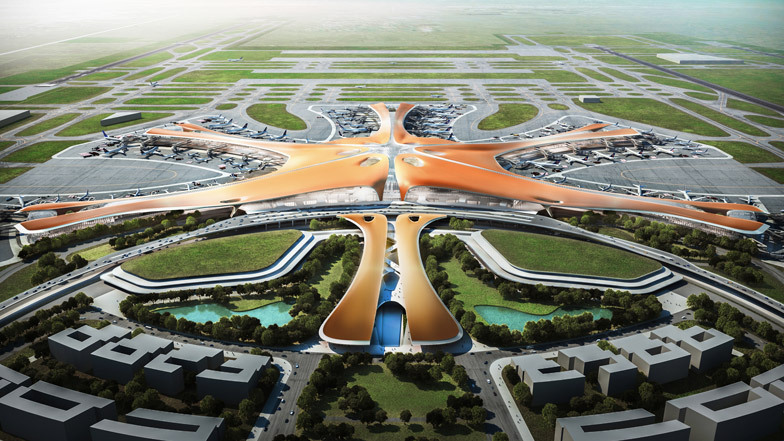 Beijing’s new airport is set to be the world’s biggest, according to Reuters. Construction is also taking place on a high-speed railway station that passengers will be able to use to get the airport, the State Council of the People’s Republic of China recently announced. The new airport will help ease travel times, with Beijing’s Capital International Airport currently recognized as the second busiest in the world.